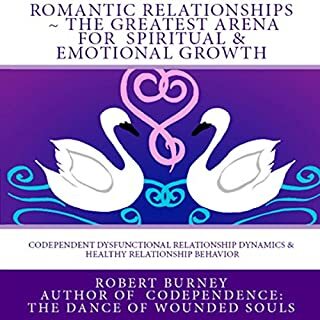 We were set up to feel like failures in romantic relationships by the dysfunctional perspectives and expectations of love and romance we learned growing up. There is no happily-ever-after that we can reach when we find our prince or princess. As an adult you obviously know that intellectually - but emotionally you are still looking for it because it is what we were taught as children, it is part of the foundation programming that determines how we relate to life. Why is it often so hard to truly connect with others, even those we care most about? 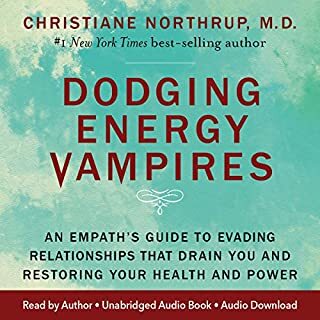 "Our capacity to engage fully in relationship starts with becoming more awake and aware within ourselves," says Tara Brach. 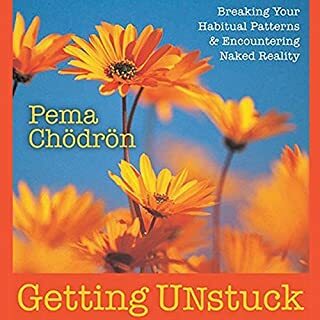 With Nourishing Intimacy, this renowned teacher offers an intensive training in tools, skills, and insights for cultivating self-compassion, overcoming inner obstacles, fostering authentic communication, and opening ourselves to healthy, openhearted relationships. Lots on hands on mediation exercises! 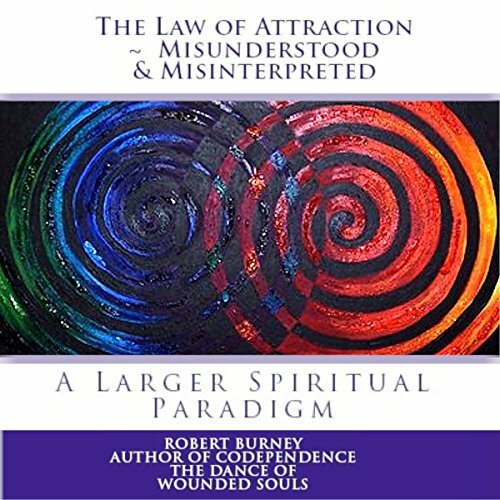 As he states in this book: "I am publishing this book because I believe that the way the law of attraction is being taught by most people who are teaching it today is not ultimately loving. I believe it is being taught in a way that makes many of the people hearing it feel ashamed; in a way that causes people to focus on reaching a destination at the expense of being present in the now; in a way that reinforces the delusion that there is something inherently wrong with being human, with human beings. It is also being taught by most spiritual teachers in a way that discounts and devalues emotions and emotional healing." He also states, "I believe that spirituality is all about relationships. One's relationship to self, to others, to the environment, to life in general. A spiritual belief system is simply a container for holding all our other relationships. I believe that a lot of these New Age spiritual teachers do not have large enough spiritual containers / paradigms - and as a result are teaching the law of attraction in ways that are not loving." Not exactly what I was looking for... this book deals a lot with the authors efforts as a recovering addict and how it related to The Law of Attraction n his particular case. The premise of this book is something that has needed to be said to the very vulnerable group of adults traumatized and wounded in childhood and I was glad to see it addressed in this book . 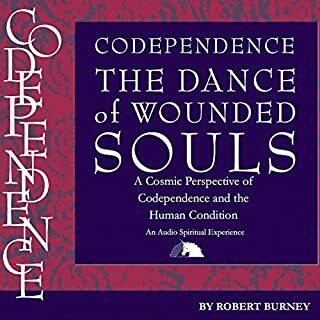 Robert Burney is a mystic, in my opinion, and so he possesses the inner knowledge to question authority. 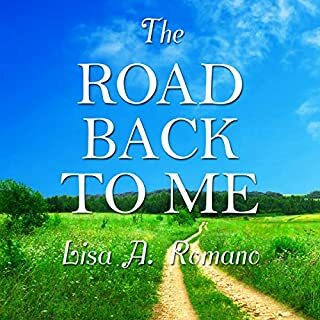 I was confused by the layout of the book since there was so much quoting from previous writings and in a audio book it's a bit difficult to follow but, it kept my interest. 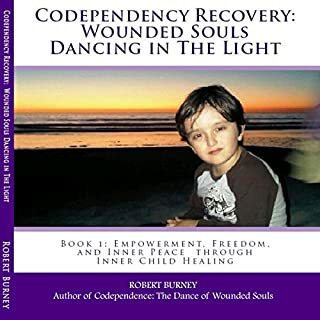 I wish it had gone into some of the other new age ideas like that we "chose" our families and more about forgiveness an issue that is pushed on survivors and is sometimes a detriment to recovery but, I still think that Robert Burney gets it and is a valuable voice.